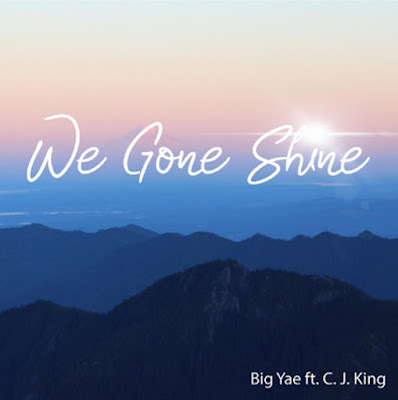 After recently dropping his About Time EP; Big Yae drops another single featuring C.J. King. "We Gone Shine" is available now via iTunes or Google Play.